Assalamu alaykum (peace) and welcome. 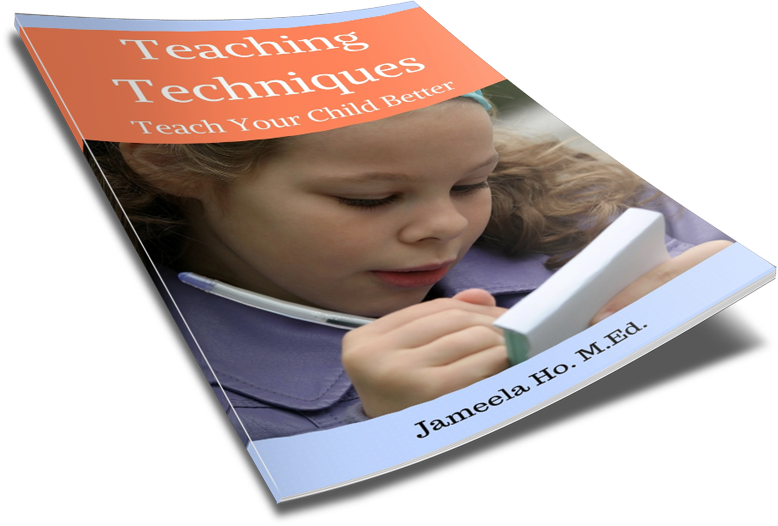 Please subscribe for free printables and download your copy of my free Teaching Techniques eBook. There's a new game out! It's about helpful little Muslims doing good deeds such as helping the elderly cross the road and picking up rubbish. And it's made by my son. Coding games seems to be the in thing these days. Needless to say, my son wanted to make one himself. Alhamdulillah there are numerous classes offline as well as online to help him learn. The one that I eventually went for is from Udemy: Complete C# Unity Developer 2D: Learn to Code Making Games. (Don't ever buy full price - just wait for the sale.) It's online so when he's free he can hop on and learn. And that's what he did over the past year or so during his holidays when he doesn't have school. The result is a fairly basic game. The aim of the game is to help the elderly cross the road and also to remove rubbish from the road. First you must choose a player: boy or girl. To do so you'd need to use the left and right arrow keys on your keyboard to move left or right. When you see the green walking signal then click once on the right arrow to move left once to the middle strip. Cross to the middle and wait here until the green walk sign on the right is on, then click right arrow. Then wait until the walking sign on the right to turn green before clicking the right arrow once again to cross to the other side. Click right arrow again to take the old man off screen to the right. Then when it's green walk then click on left arrow to get to the middle strip. To get back to the left side of the road you'd need to click on the left arrow once when the walking sign is green to get back to the middle strip. Then once again when the sign is green to gt back to the left side of the road and guide another elderly person across the road. You'll also notice rubbish on the road. Use your mouse to move the cursor to the rubbish and click. This will give you a point each for each rubbish that you click. Move the cursor and click on the rubbish on the road to pick them up. They will disappear once you've clicked on them. Click link here to access game: Helpful Little Muslim Good Deed Game You can even download and save the game onto your computer. It's a start and now my son's all excited to make another one. Ilma Education and Play. Picture Window theme. Theme images by 5ugarless. Powered by Blogger.